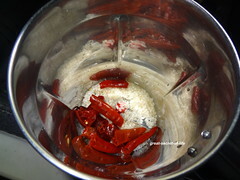 Wash and Soak Rice and red chillies for 3-4 hours. 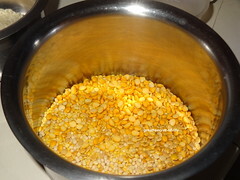 Wash and soak all the dhals together for 3-4 hours. 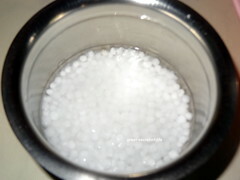 Wash and Soak Sago for 2 hours. 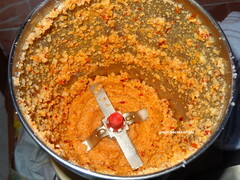 Grind the Red chillies first. 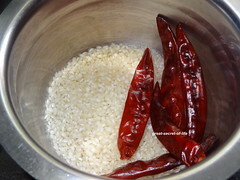 Add rice and grind to fine rava consistency. 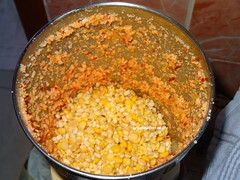 Now add all the dhals and grind to coarse paste. 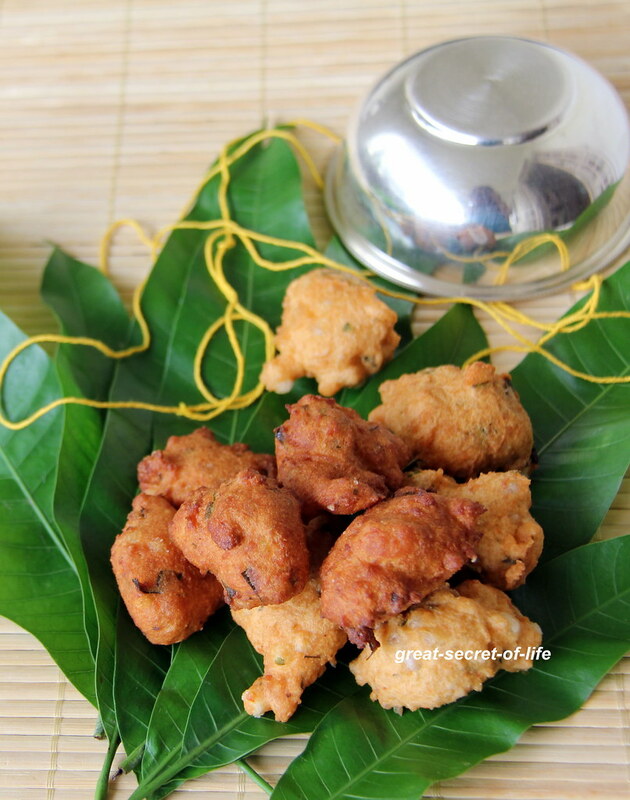 The batter must be thick and in Vada batter consistency. 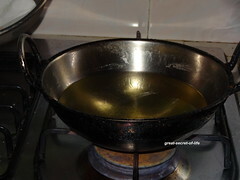 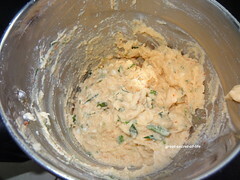 When oil is hot place this batter using small spoon. 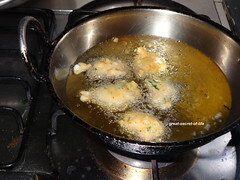 Let it get cooked till brown color. 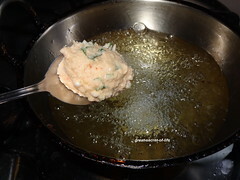 Cook it in medium flame. 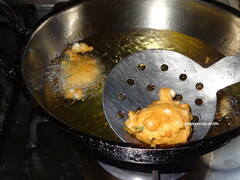 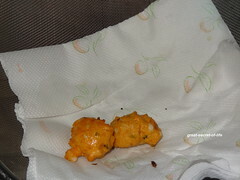 Turn the vada to other side to get it cooked fully. 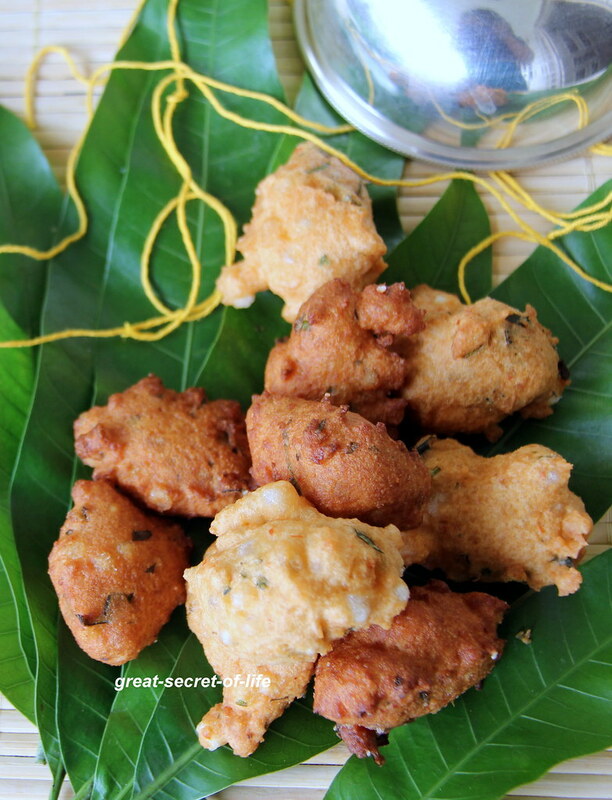 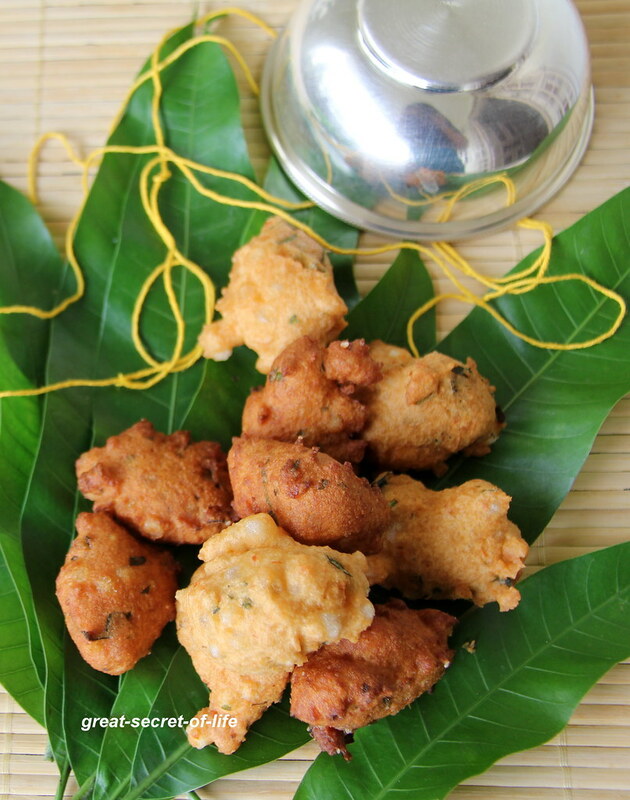 Even I have heard about these vadais, but yet to try it, they look superb..
Looks so crispy and delicious..
love traditional recipe..vadai looks yummy..